In 2003, PTV, led by Founding Managing Director Matt Crawford, provided IDEV seed capital to license a portfolio of over thirty technologies from The University of Texas MD Anderson Cancer Center. In the ensuing decade, IDEV transformed into a global commercial organization with over $30 million in annual sales. IDEV’s growth resulted in the creation of approximately 100 jobs in the state of Texas, and has impacted the lives of tens of thousands of patients suffering from PAD worldwide. 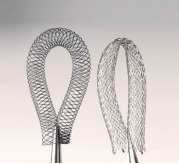 IDEV’s SUPERA® technology is a new class of stent differentiated by its vascular mimetic nature and self-expanding, interwoven nitinol design. 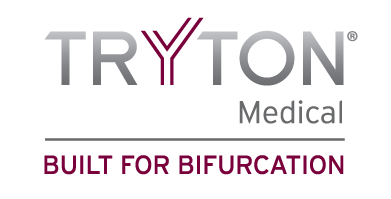 SUPERA® has demonstrated superior outcomes in the treatment of vascular disease in the superficial femoral artery (SFA) and proximal popliteal artery, the latter of which has historically been considered a “no stent” zone.